Advertising about enlisting in the military is tricky business; a balance between agitprop and national pride. America's approach is standard, but what about the rest of the world? 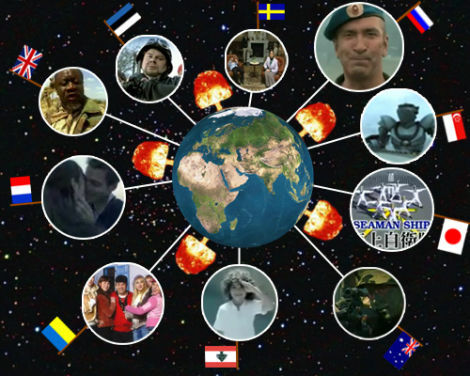 The international community uses robots, explosions, crazy camera angles and battleships!